Square Feet: 6,966 sq. ft.
Square Feet: 2,540 sq. ft.
Square Feet: 2,540 sq. ft. 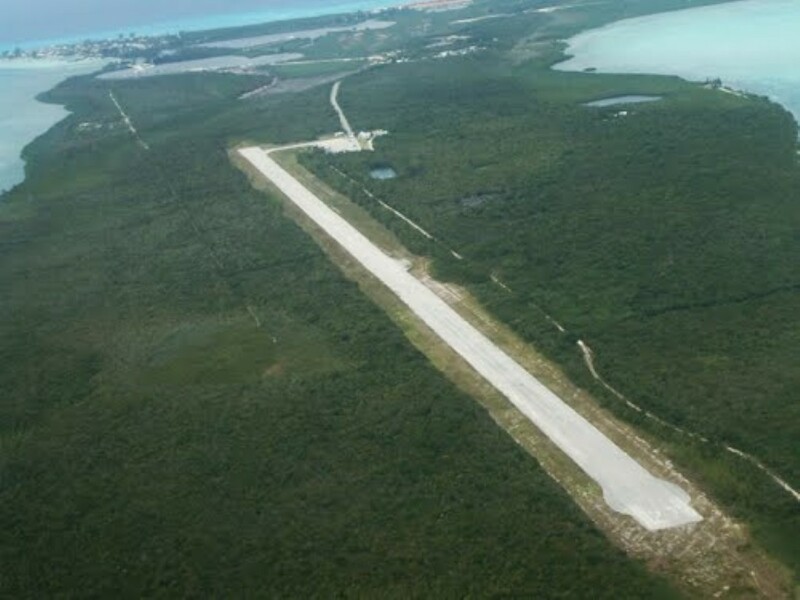 Lot Size: 11,865 sq. ft.
Why Buy a Home in Bimini? 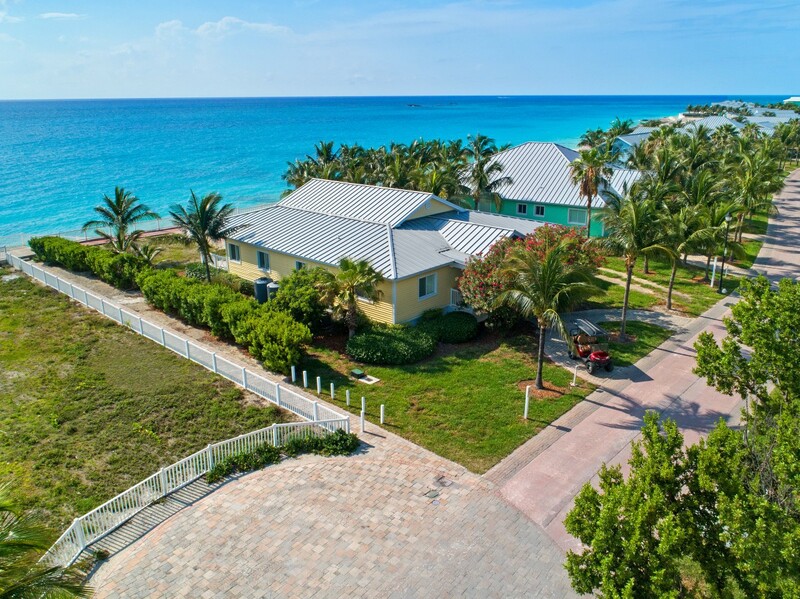 Bimini is absolutely beautiful as a dive spot continues to attract second home owners since Ernest Hemingway put it on the map. 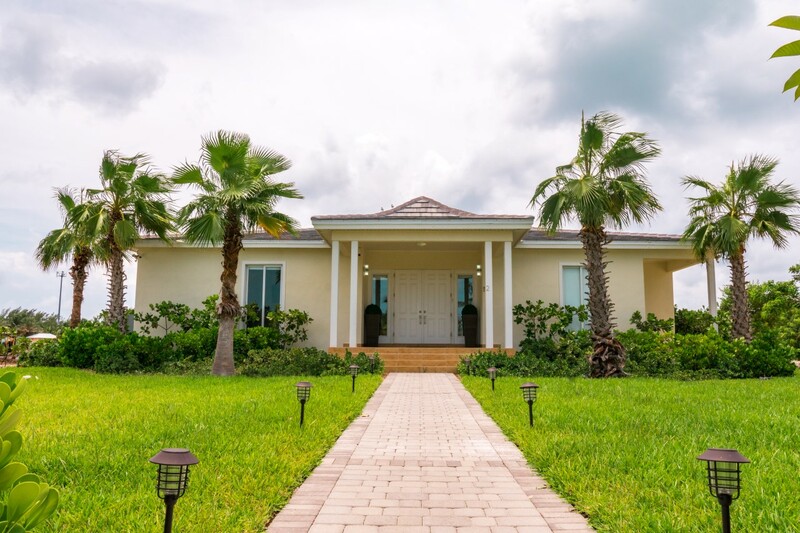 Besides traditional homes, the island offers resort home ownership, stylish homes, condos and villas with private club membership privileges that has pushed Bimini real estate to a new level. 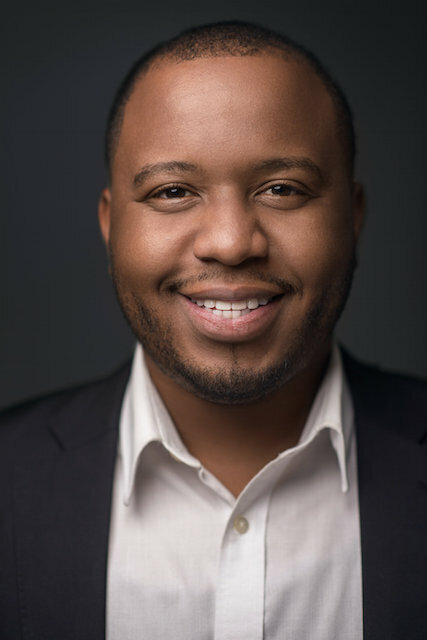 No-one knows the lay of the land like Coldwell Banker Lightbourn Realty. 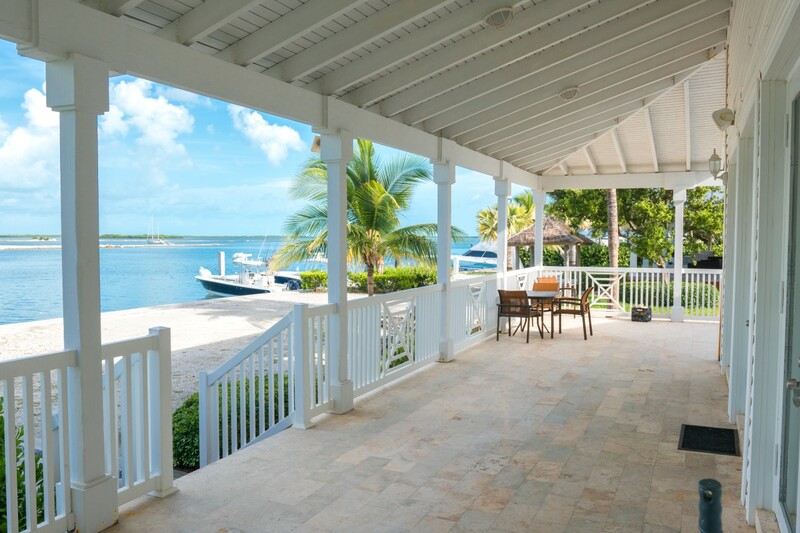 Our Bimini real estate agent, Katherine Weech, is well known in the community and has listed and sold homes, condos, villas, vacant land and hotels. 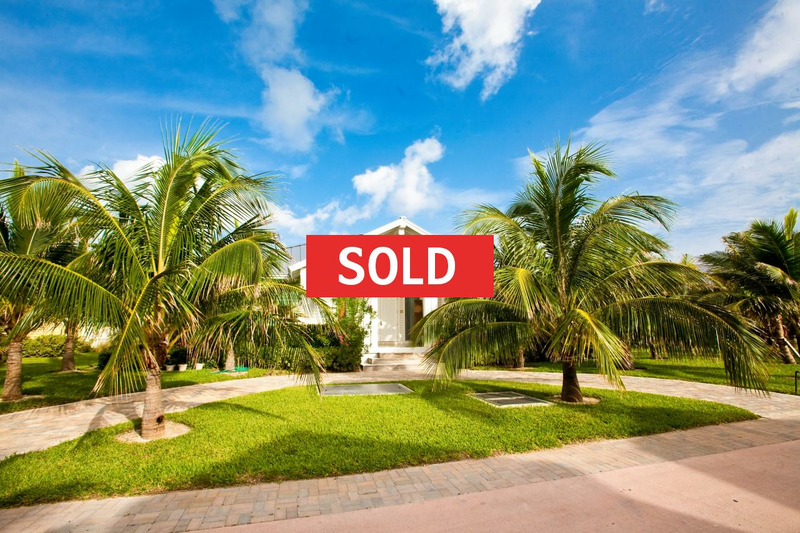 Katherine�s also an experienced appraiser and a member of the Bahamas Real Estate Association�s mls system. 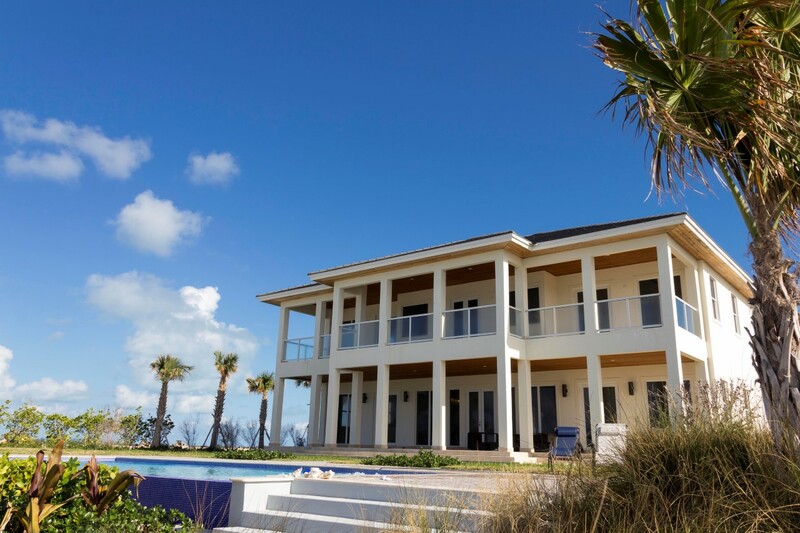 Mike Lightbourn, president of Coldwell Banker Lightbourn Realty, knows Bimini like the back of his hand. 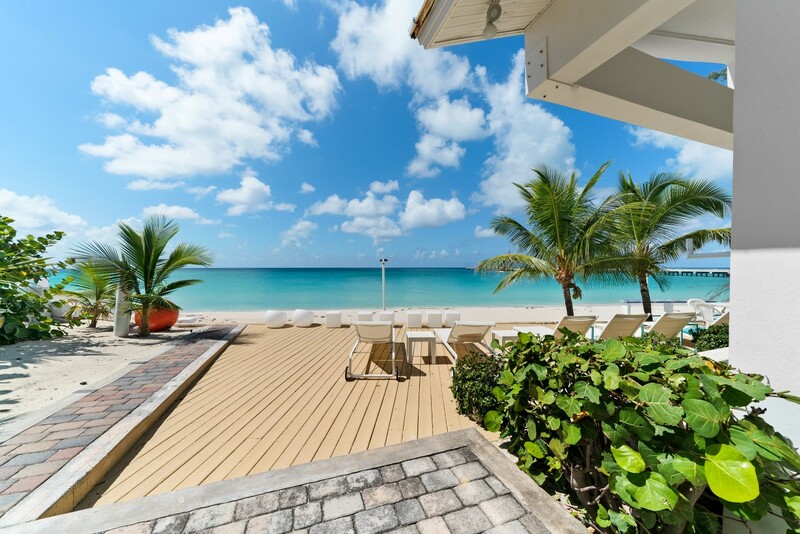 Backed by the international Coldwell Banker brand and local knowledge, we are perfectly positioned to list and sell vacation homes, second homes, villas, luxury homes condos and vacant land.